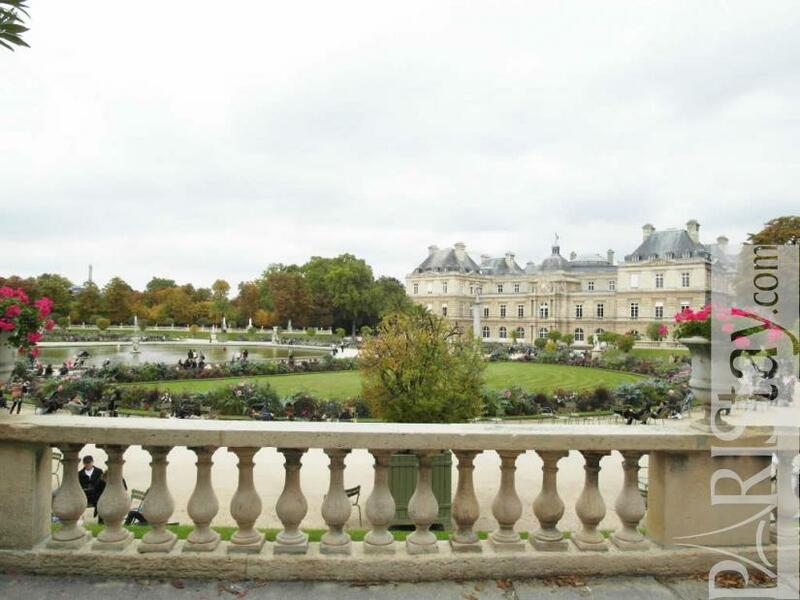 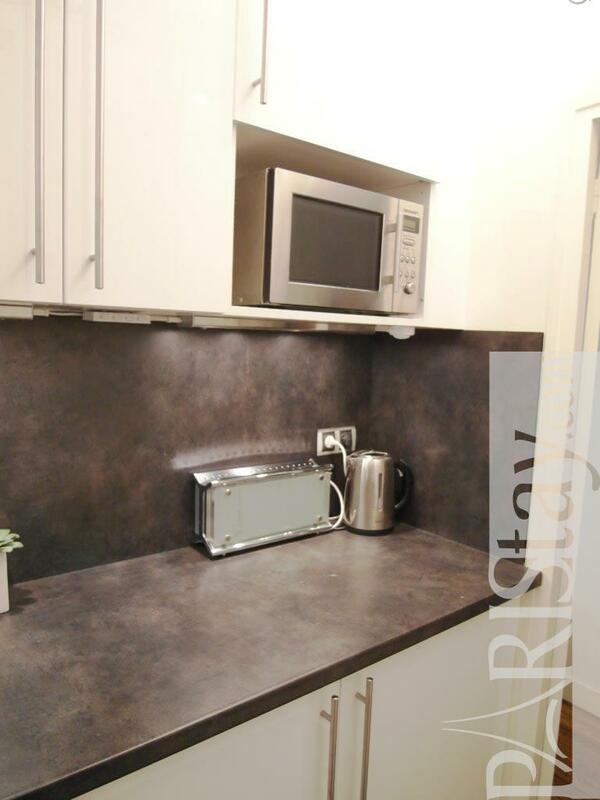 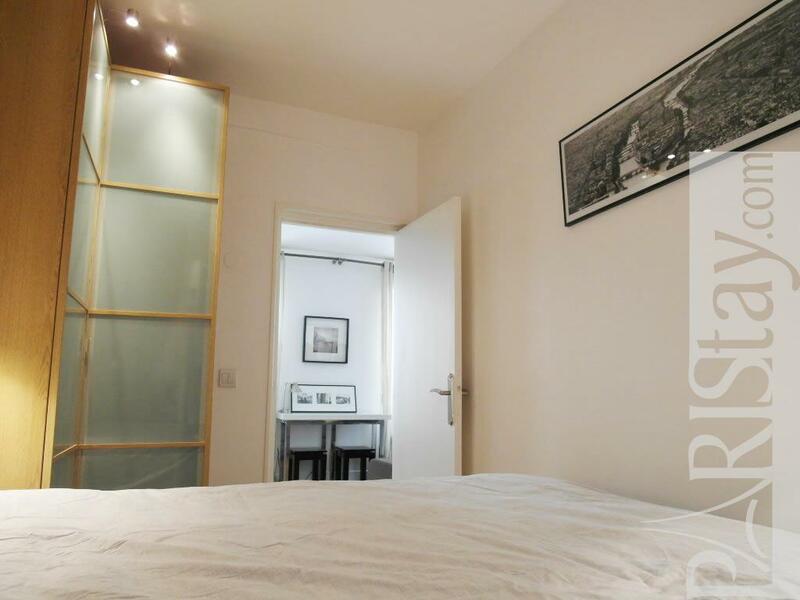 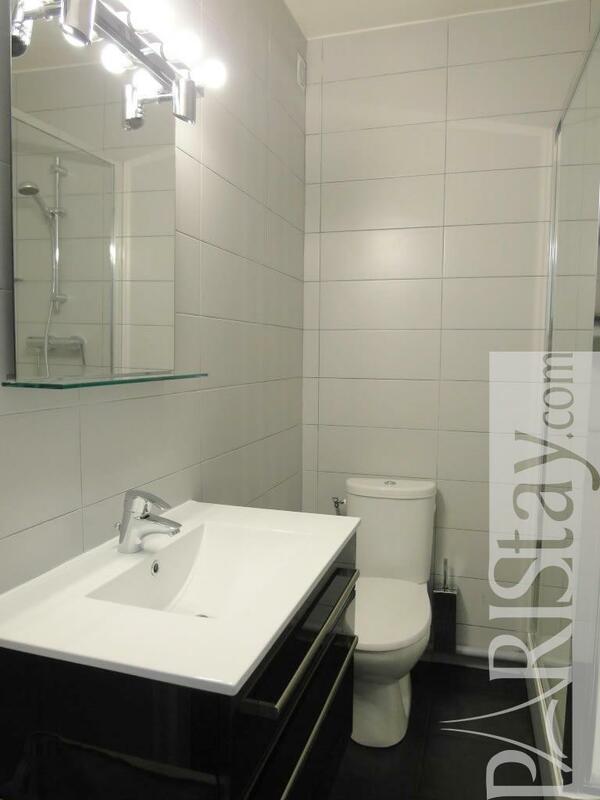 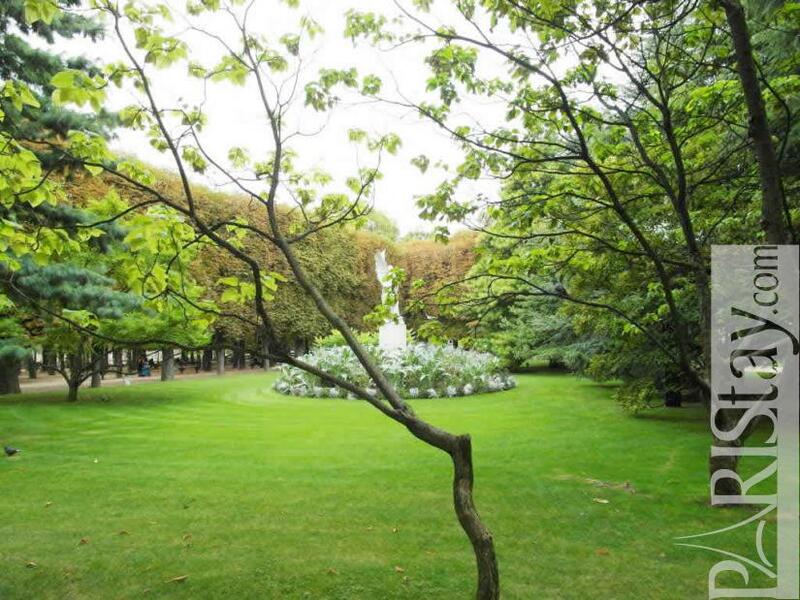 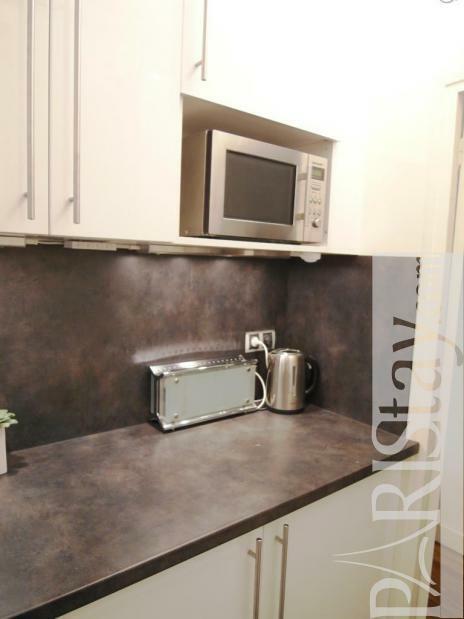 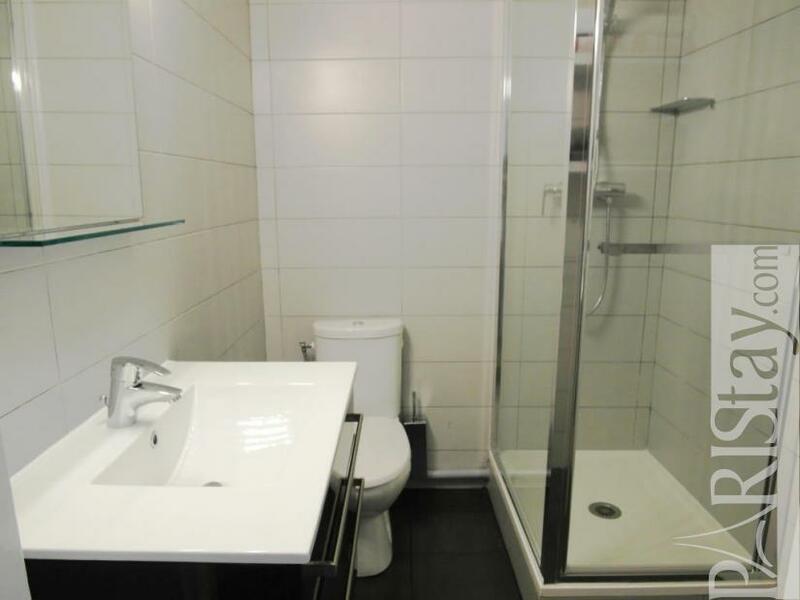 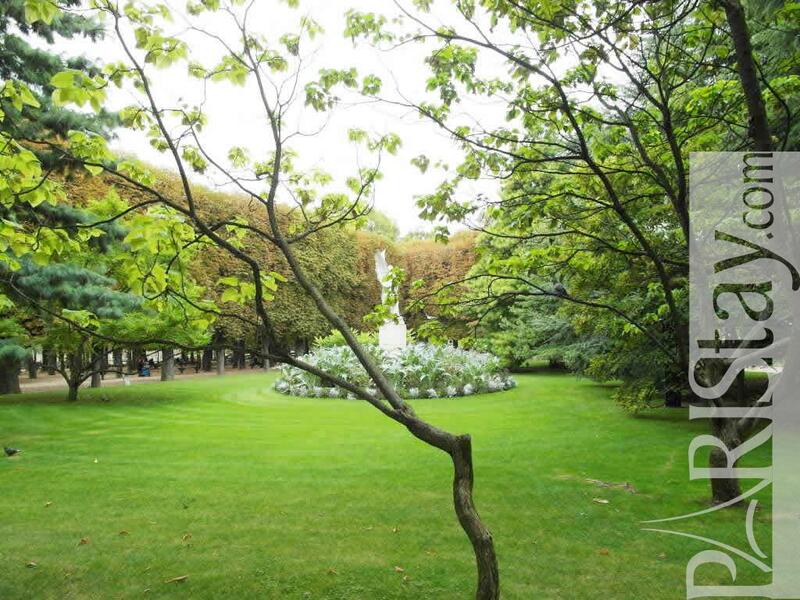 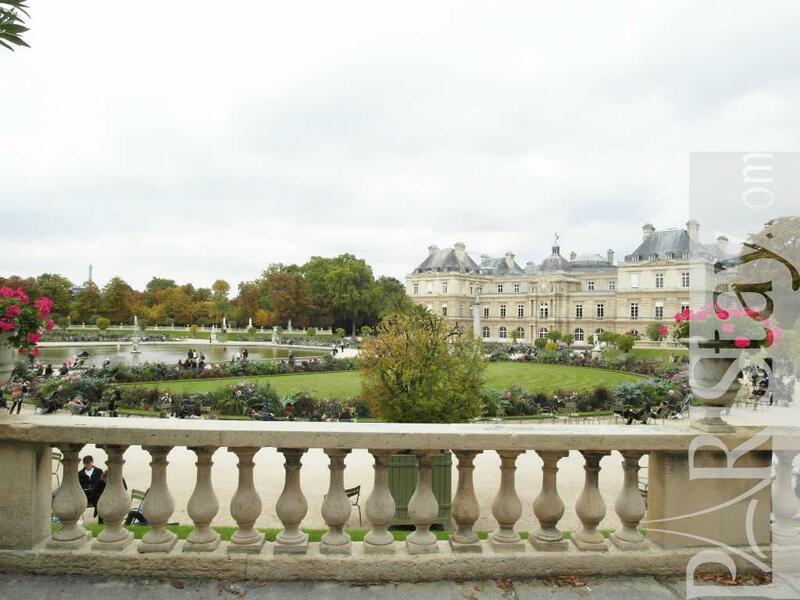 Very well located just next to the Elegant Luxembourg Garden, this furnished one bedroom apartement in Paris is ready to welcome you. 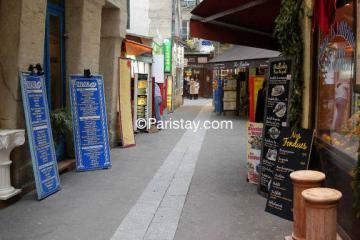 There is the open air market of Maubert Mutualité which opens 3 times a week (Tuesday, Thursday and Saturday) a street away from the flat. 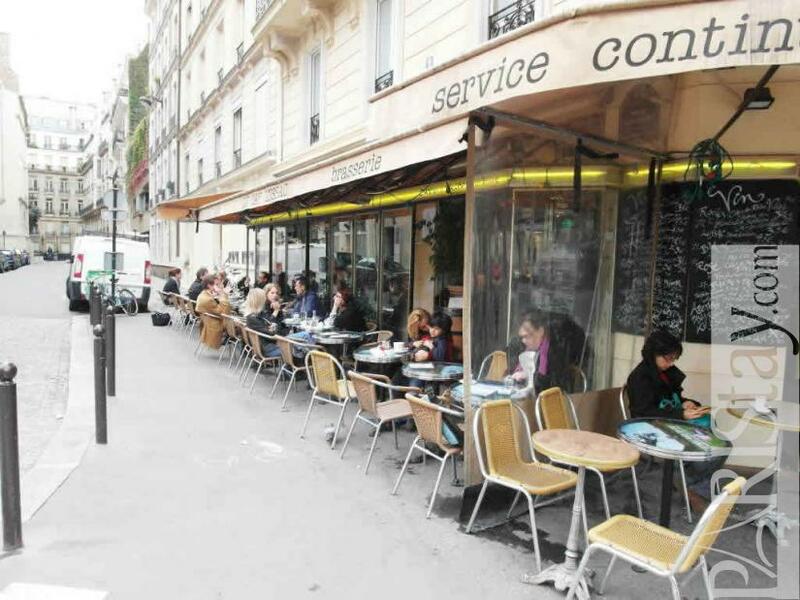 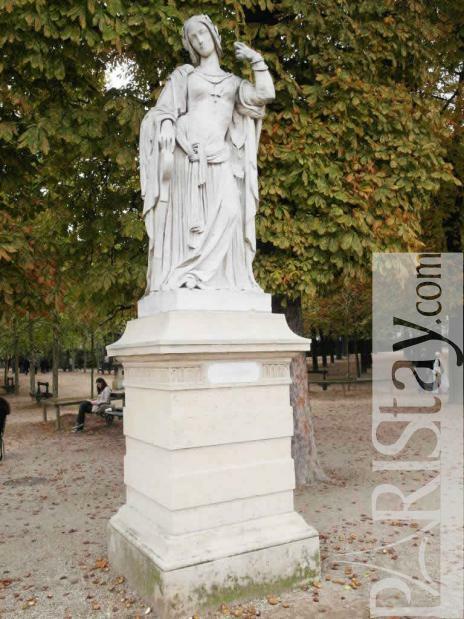 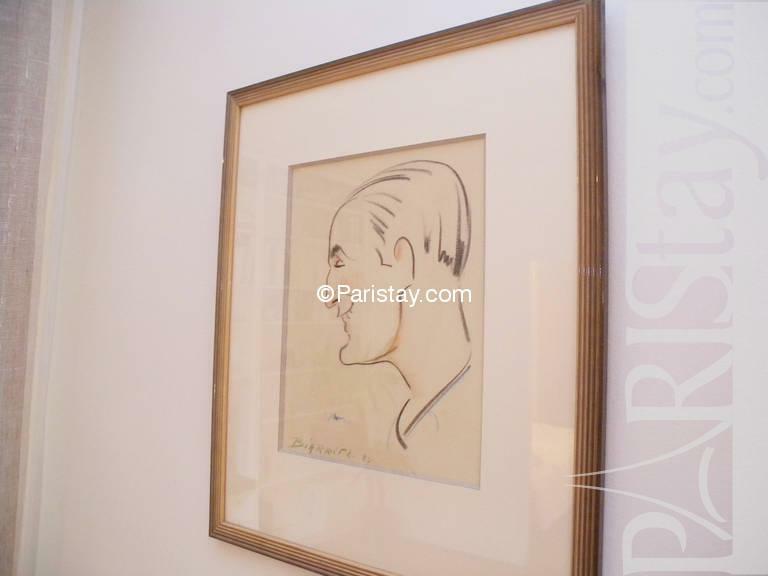 Many shops are close to the apartment like: Bakery, Butchery, Supermarket, Open air market, Theater, Restaurant, Cafe, Laundromat, Doctor, Drugstore.....also the Pantheon, La Sorbonne, Notre Dame and the Seine river are within 5 minutes walking distance to the apartment. 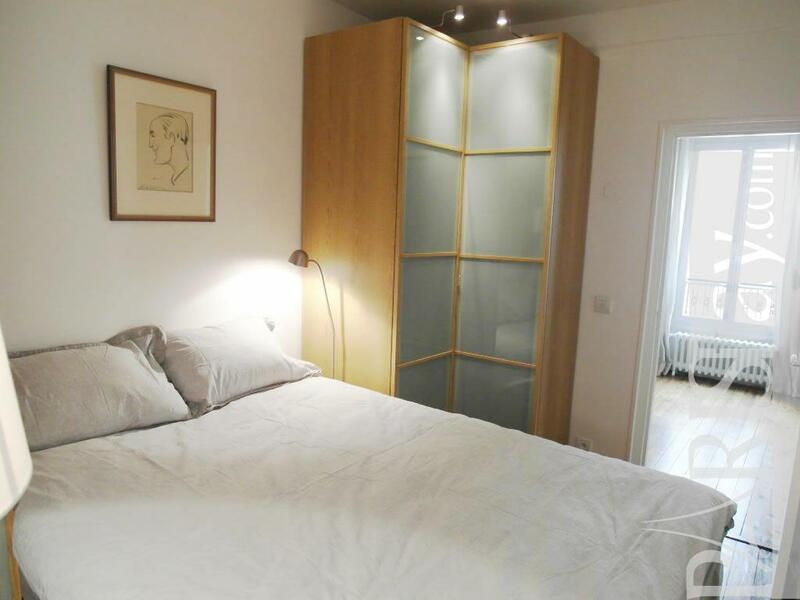 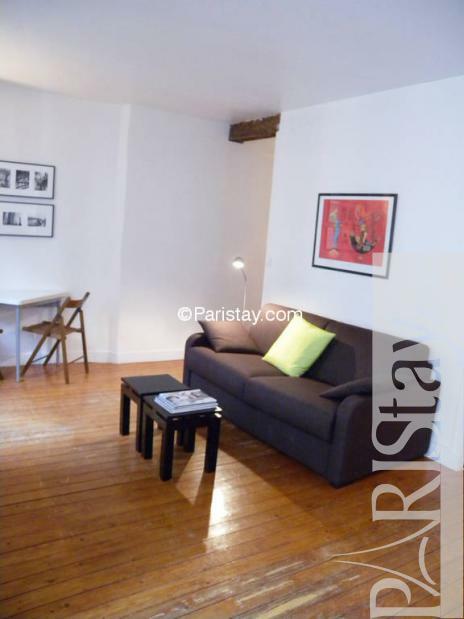 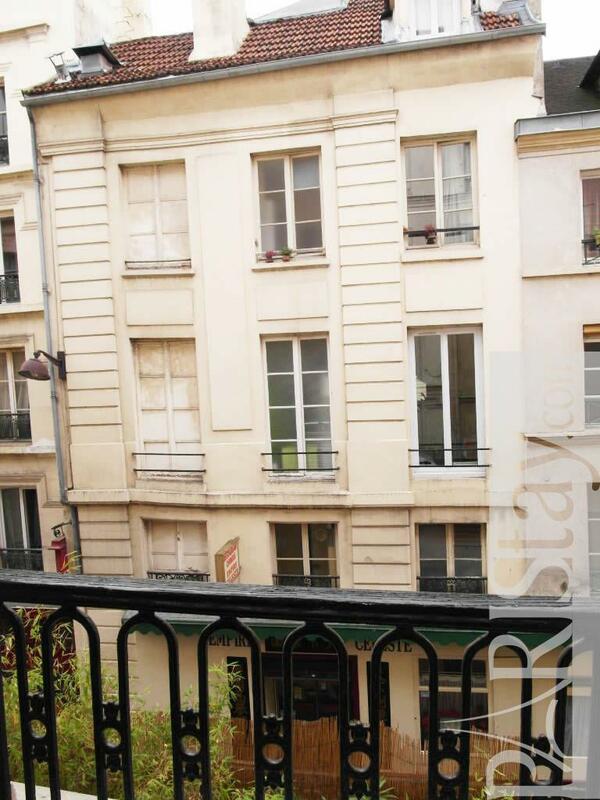 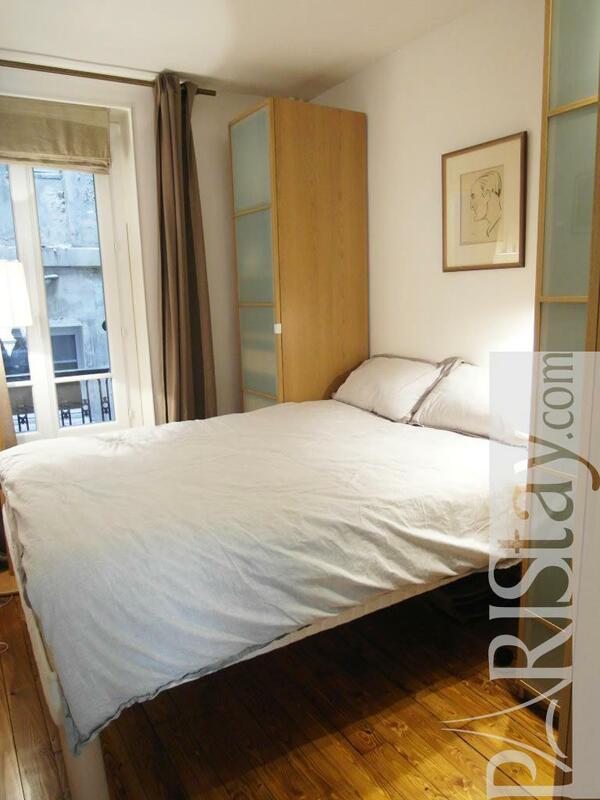 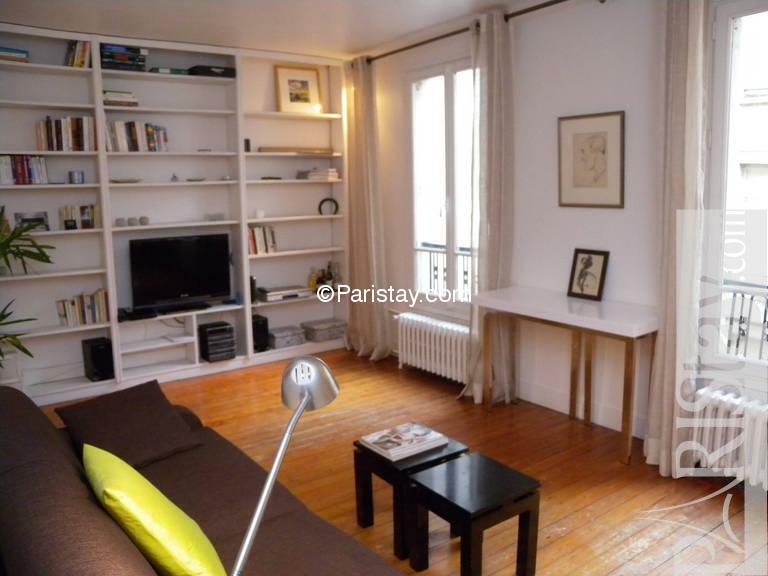 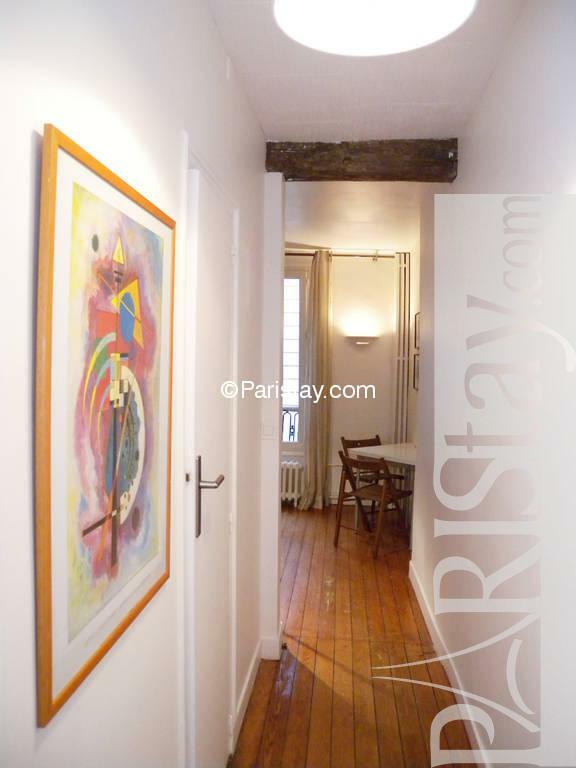 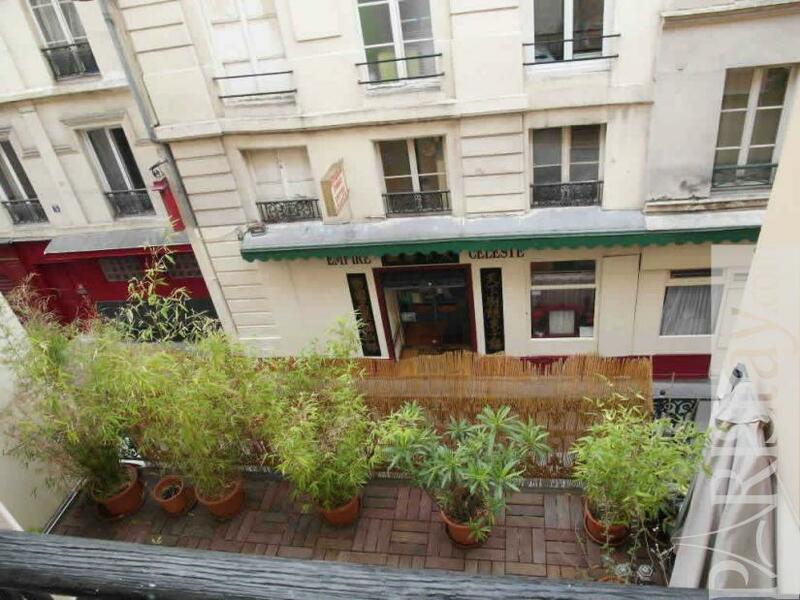 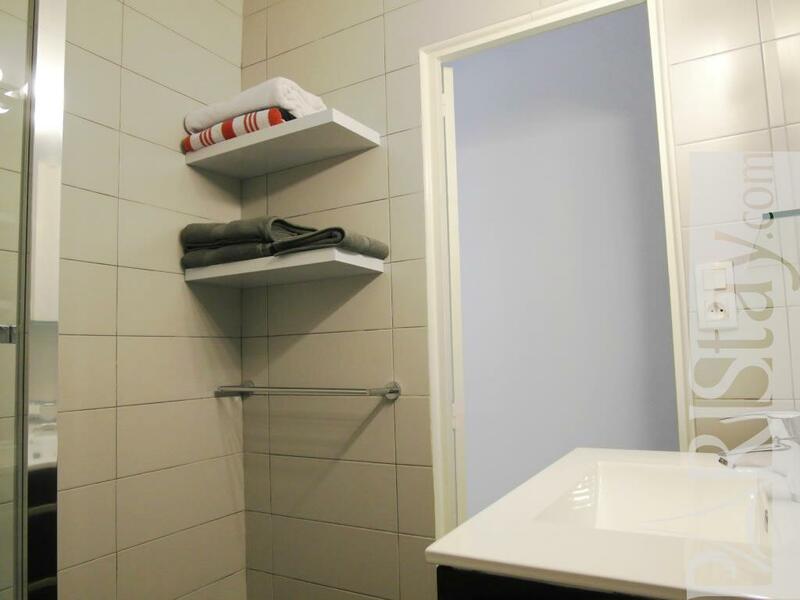 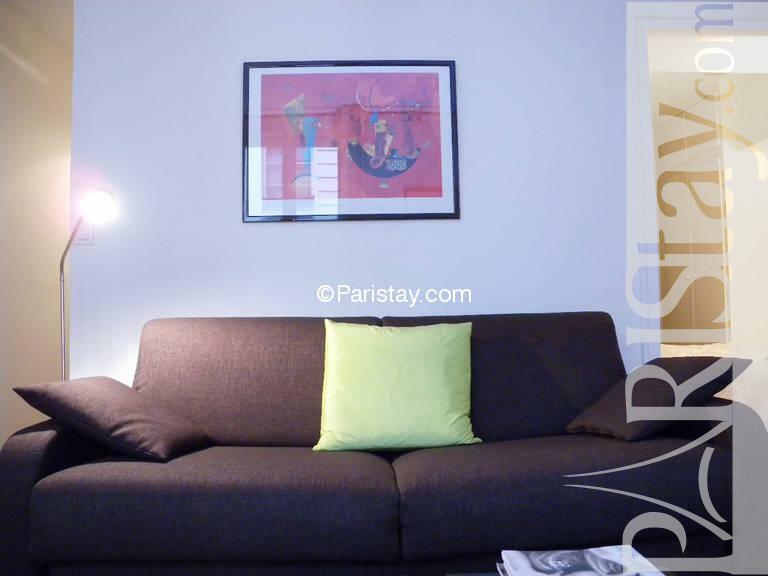 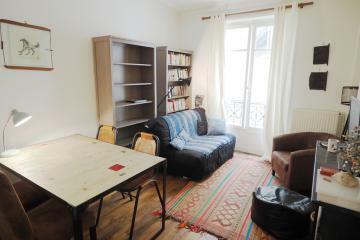 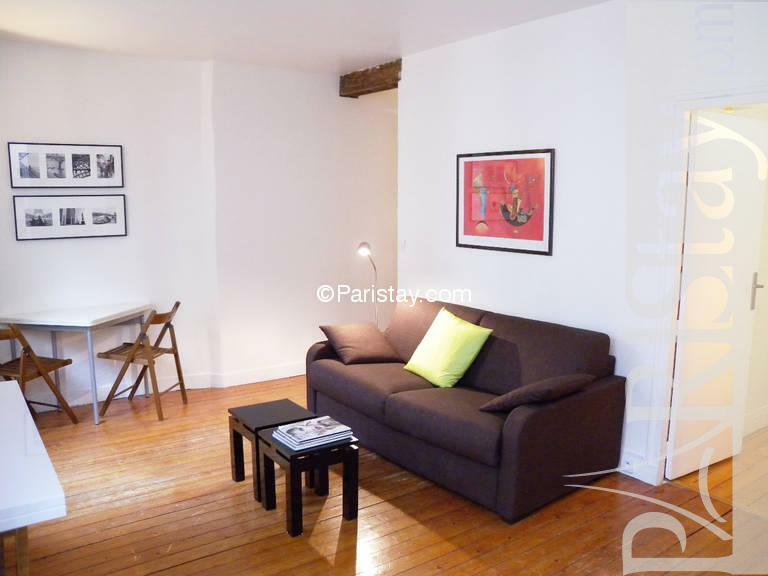 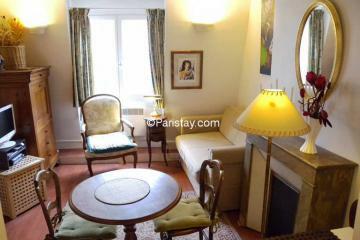 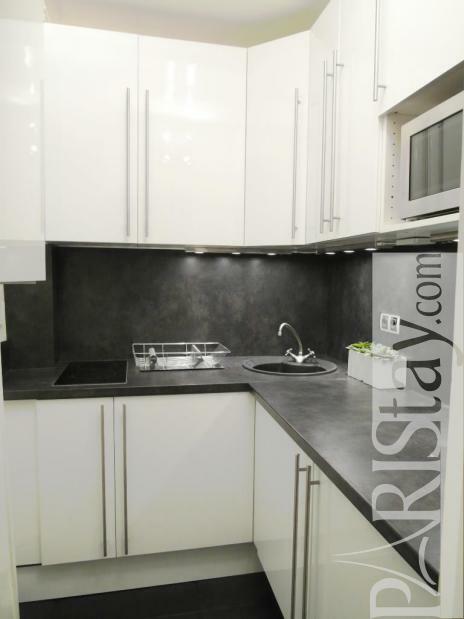 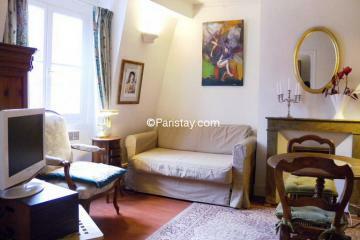 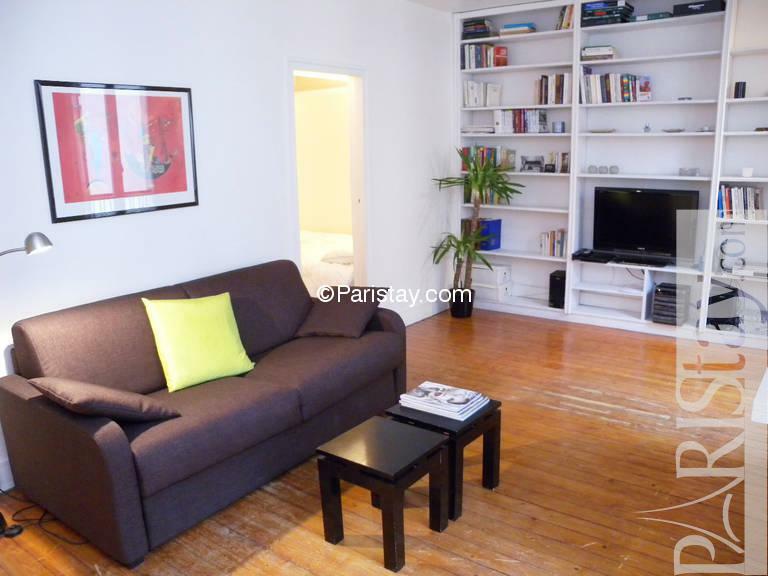 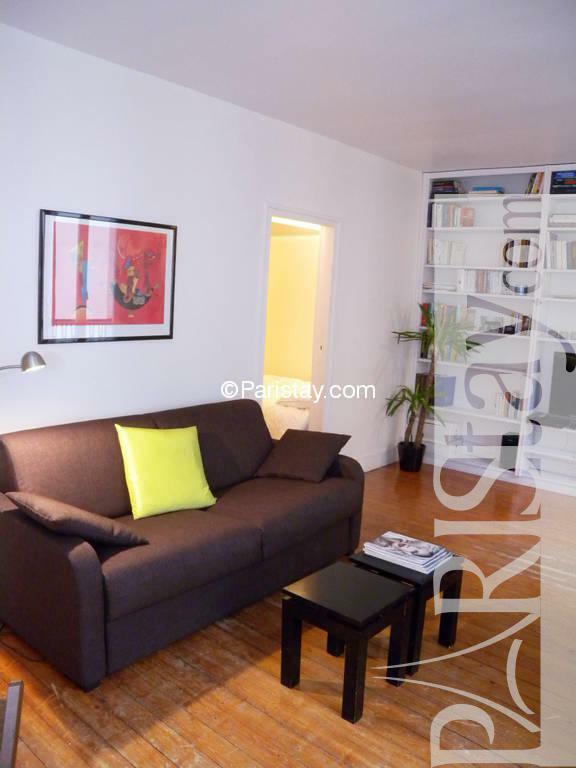 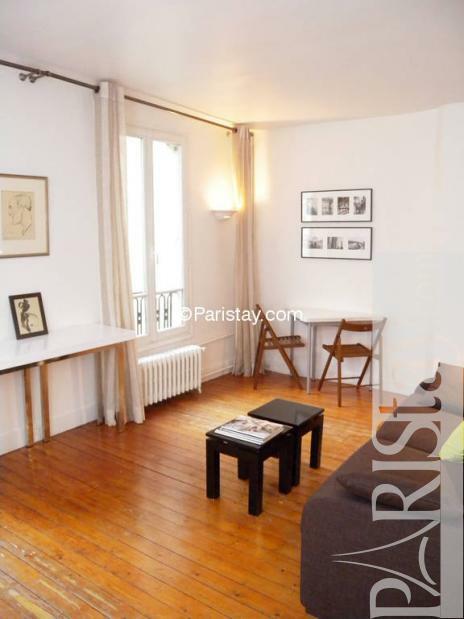 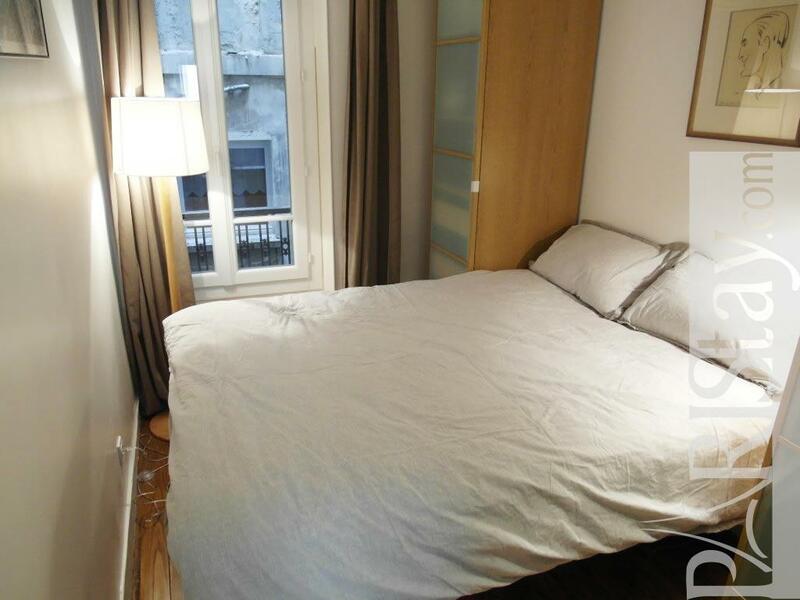 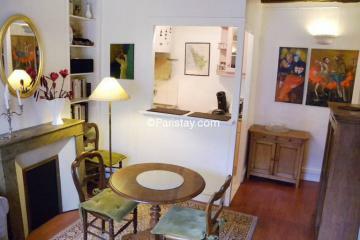 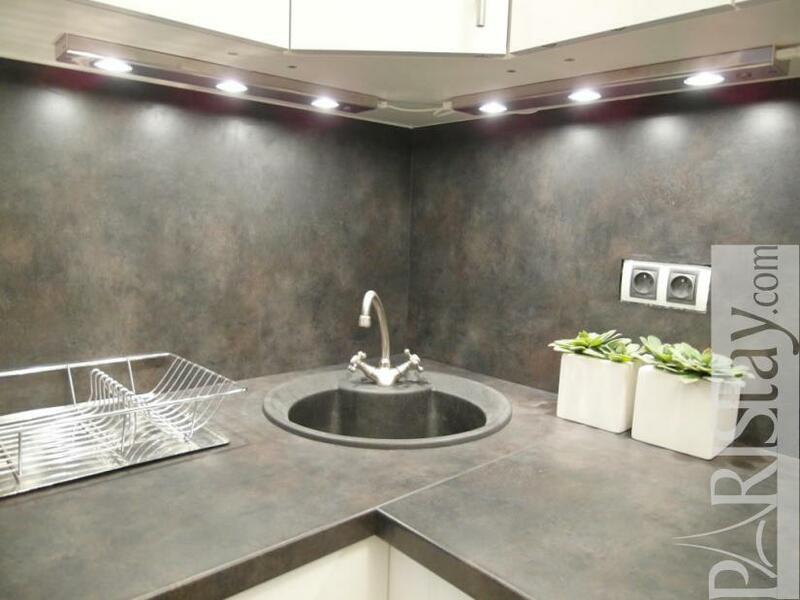 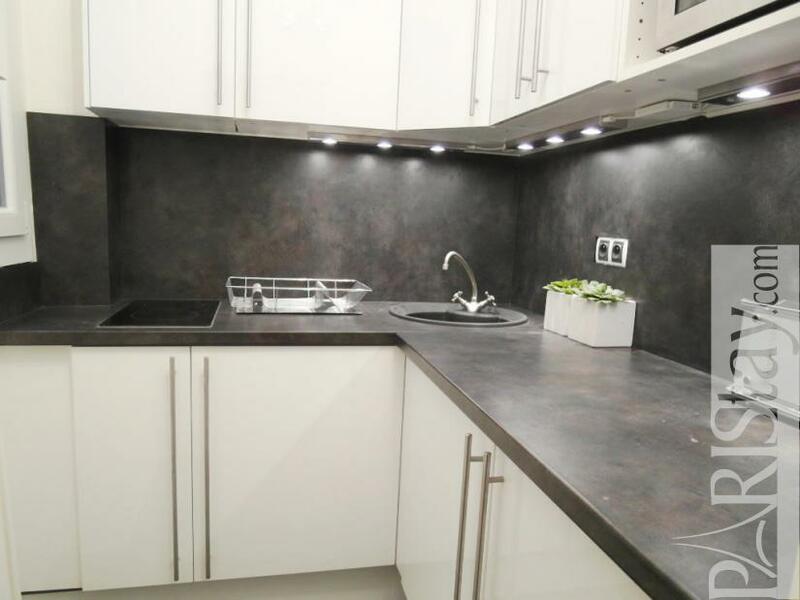 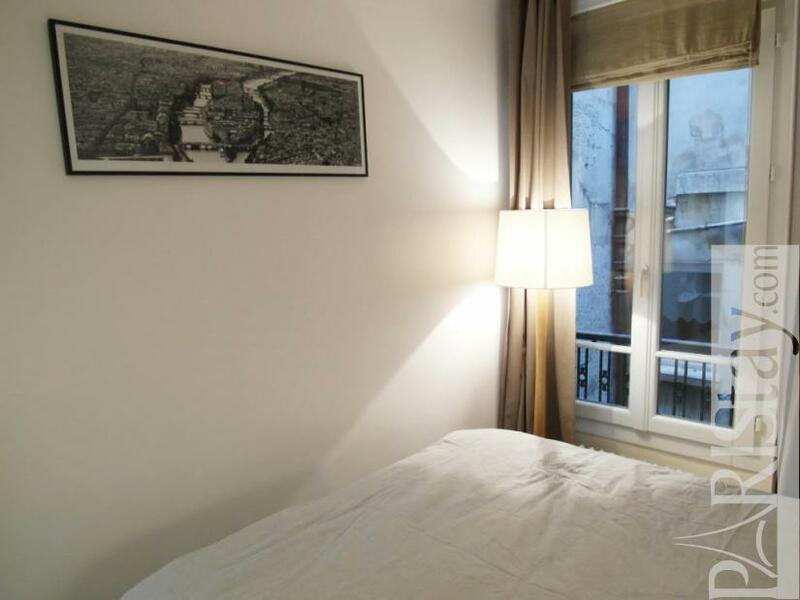 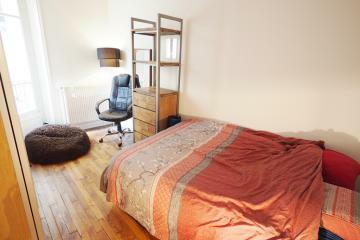 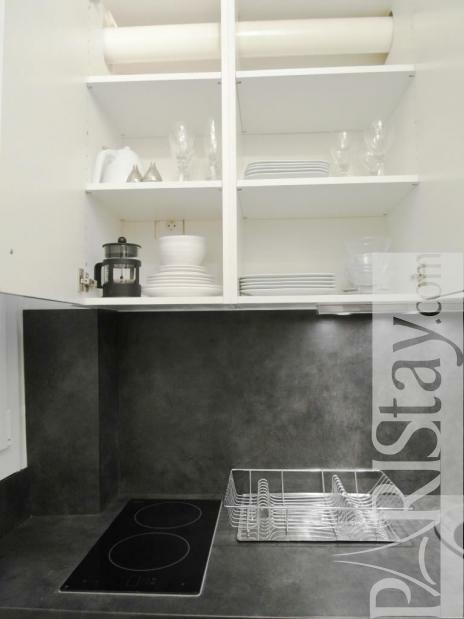 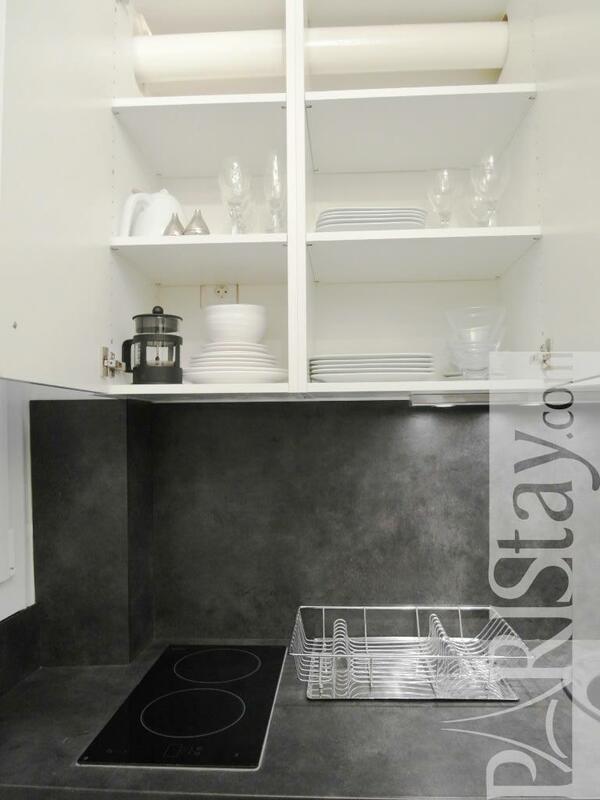 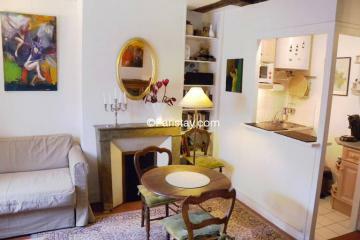 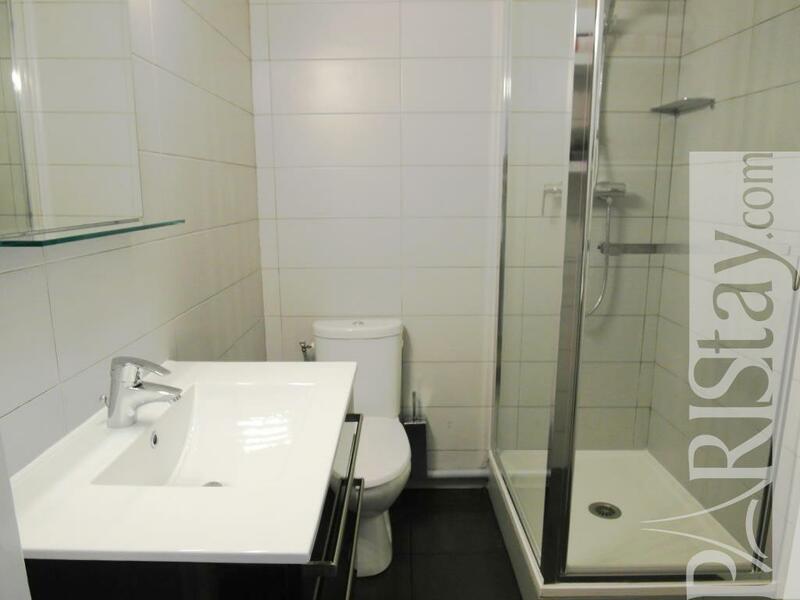 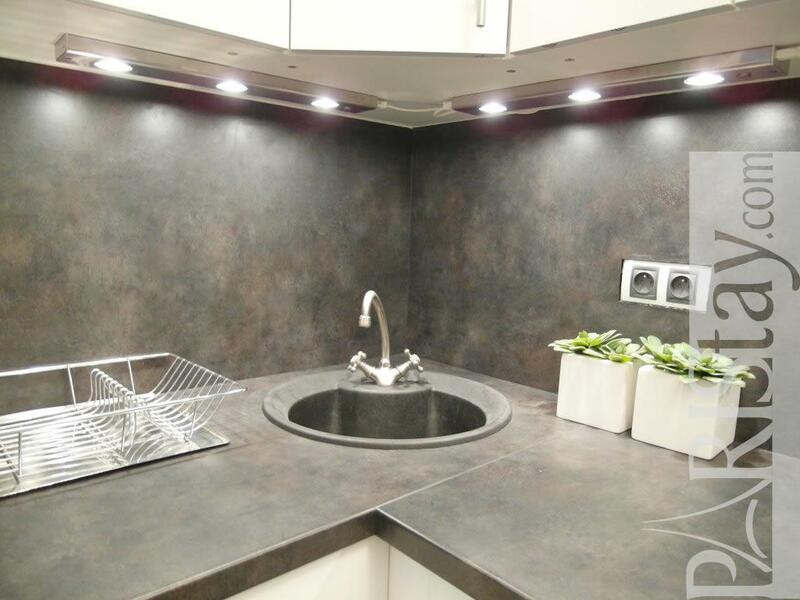 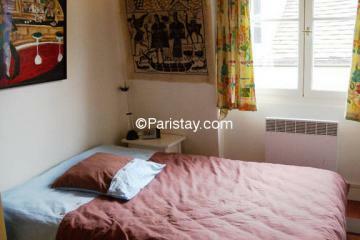 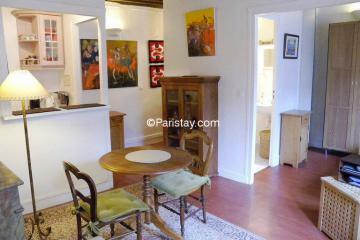 Ideal short term renting in Paris, the apartment is convenient and well located you will enjoy it. 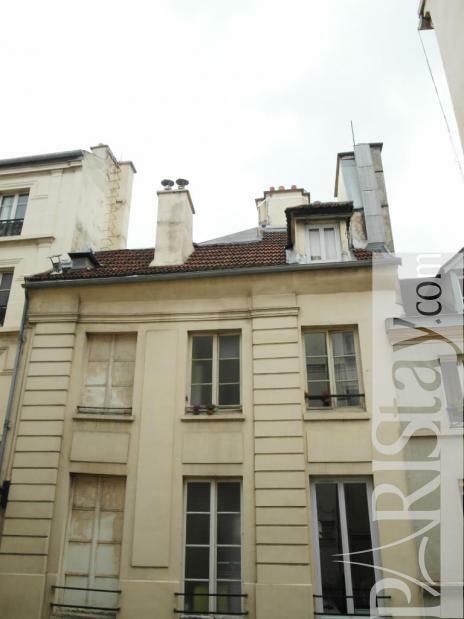 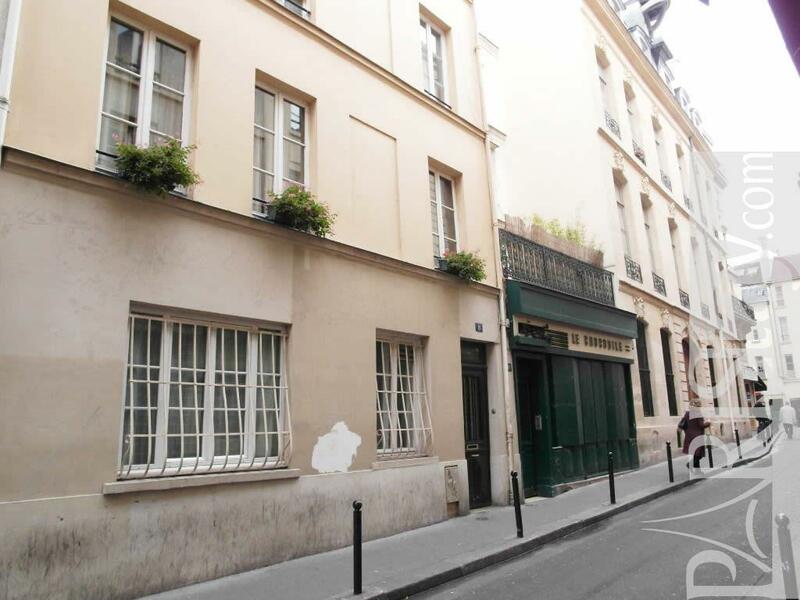 1780's Building, 2 nd floor, without Lift, entry code security system, with intercom, 1 bedroom Appartement, furnished, Approx: 36m² / 387 Sq.Ft.